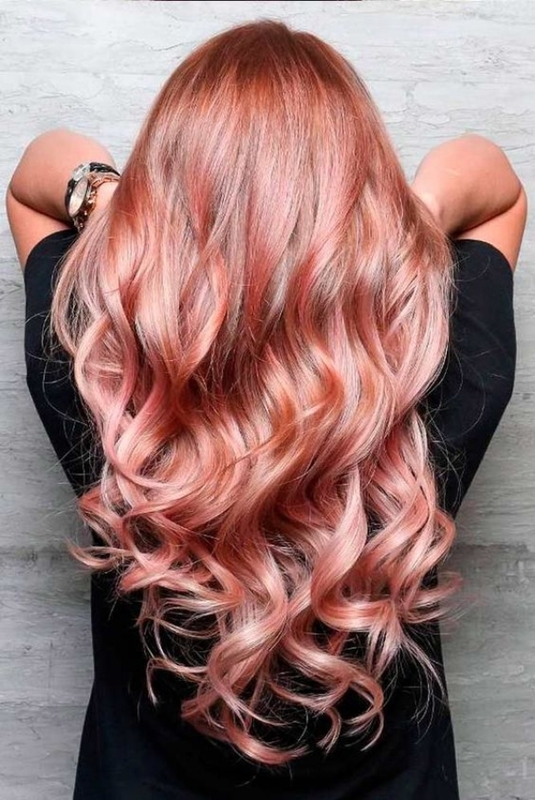 Regardless of where you are going, coloring your hair can be an interesting thing to take you high on radar, I mean who wouldn’t want a new look? However, there is always the risk of it not turning out the way you wanted it to be. Either it is too light or dark, or something else goes wrong. Sometimes you are so annoyed by the outcome that you end up wanting to re-do it. However, the main question here is How often to color hair? Surely you want the answer because you don’t want to damage your hair with the chemicals. There is a whole bunch of people who is worried about how often to color hair so that they don’t end up wrecking the quality of hair. If you are one of the members of this bunch, then you should realize how important it is to observe the re-growth of the hair before you start the re-coloring of your hair. There are times when you feel like just after a couple of weeks the color has started looking dull and it needs some re-doing. 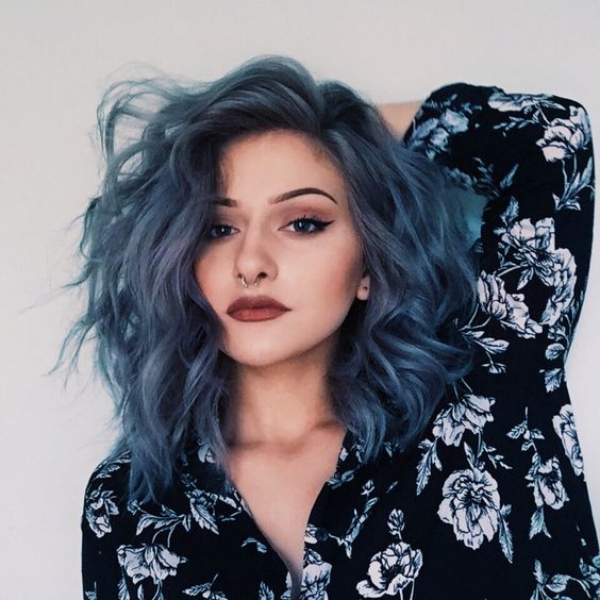 However, is it okay to re-color your hair that soon? Well, let’s discuss it. How often to color hair to ensure minimum damage? 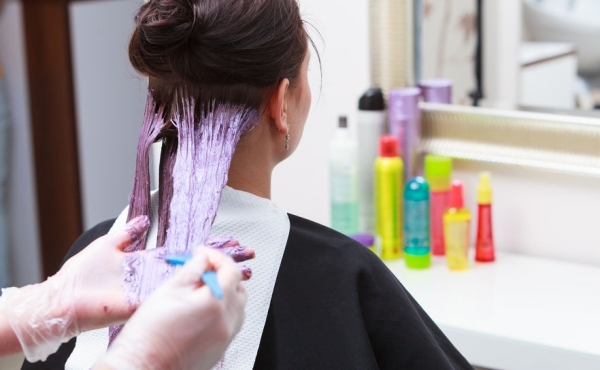 We all know that coloring process includes chemicals, and it can take a toll on our hair. That is the main reason why people have a concern regarding how often to color hair after their previous dyeing session. Besides, exposing your hair to chemicals is not something that you want to do too much. Of course, different people have different hair type; some have strong hair while some have weak hair. People who have healthy and strong hair can be easy with the hair chemicals as compared to the people who have weak hair. People with thin hair certainly need to be extra careful while coloring their hair as it can result in chemical damages. Hair breakage and split ends are the most common consequences of coloring your hair often. With every dying session, you are taking an outer layer of it and that results in hair shaft damage. Subsequently, the hairs lose their smoothness, shine, and become brittle and dry. Typically, it is recommended to wait at least four weeks before fixing another hair coloring appointment. 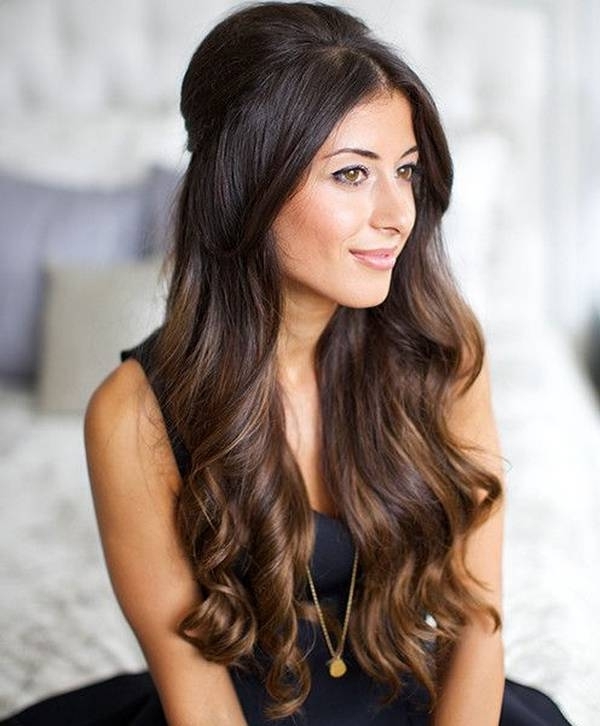 This is considering the least interval if you want to color your hair without damaging it. However, do you know what will be better? Wait around six to eight weeks if you are too scared of the hair damage. 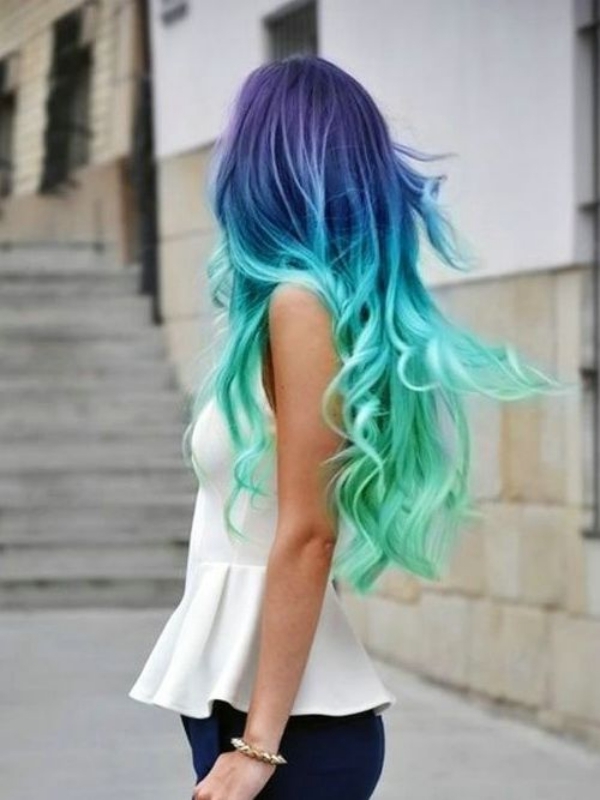 People with stronger hair, however, can wait up to five weeks before coloring their hair. 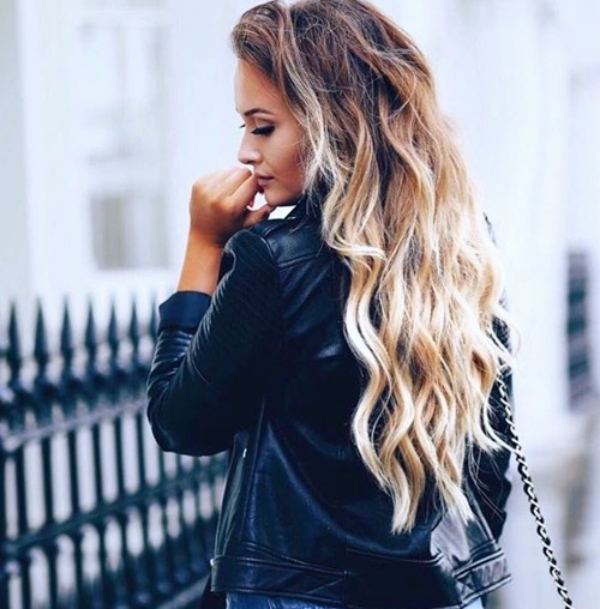 On the whole, the general waiting time of coloring your hair is from four to eight weeks; however, it is not always necessary. If you have stronger hair and you use hair color that is not so strong, then you don’t have to wait that long before coloring of the hair. Generally, you will be able to see whether you are losing your hair texture. If you notice any issue, then make sure you fix it before. 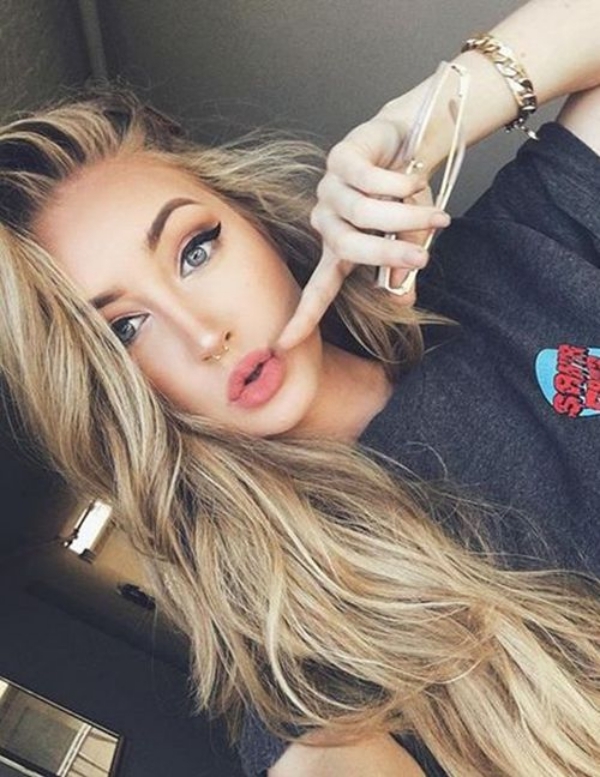 Regardless of your hair type and other factors, there is no such assurance that your hair will be damaged if you often color, say on a weekly basis. It may or may not damage your hair. However, the most important thing is to remember to wait for a certain time period so that you can ensure the quality of your hair. While how often to color hair matters, what type of color you are choosing and how much you are taking care also affects the health of your hair. So make sure you use a quality product and give proper care to your hair.